Screencast and star in your own Minecraft show. A Minecraft master and YouTube star will help you create your own Minecraft videos. You'll produce your own tutorials and Minecraft show. Hi, I'm Chad. 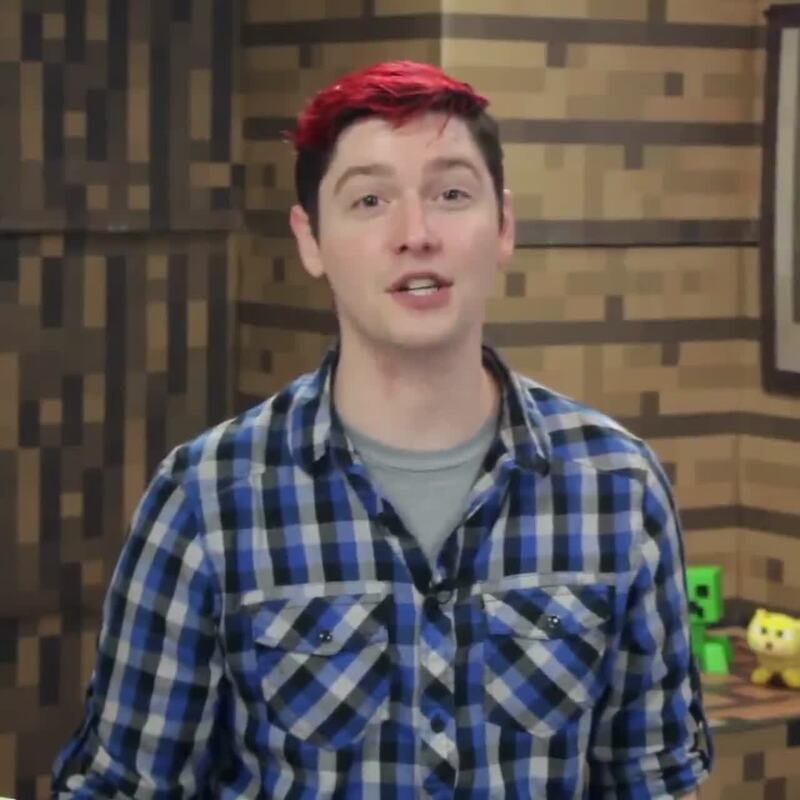 I have over half a million subscribers on my YouTube channels where I’m known as OMGChad. I love creating compelling Minecraft videos. Let’s launch your show!